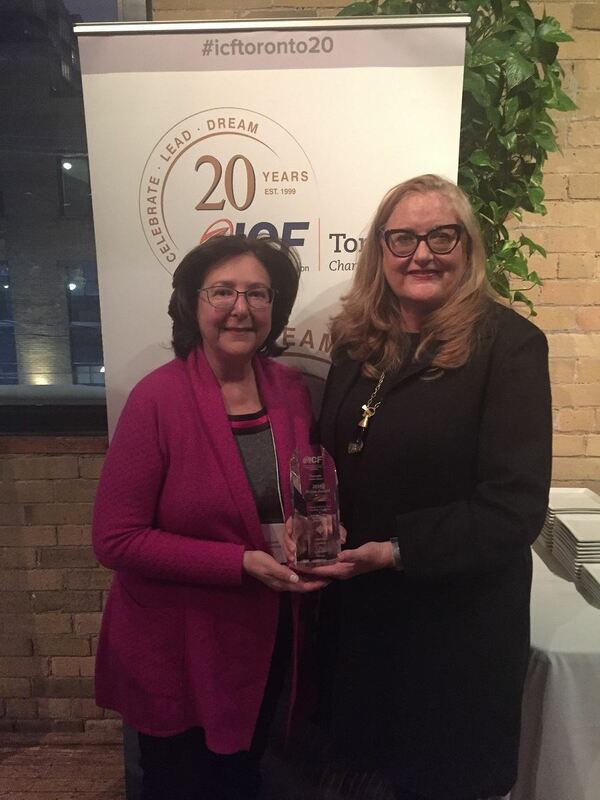 It's Time to Renew Your ICF Toronto Chapter Membership! 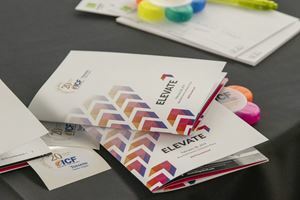 ELEVATE Conference - We Raised the Bar on Coaching! 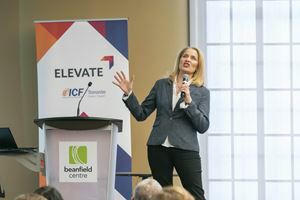 What an incredible day of learning, connecting and growing attendees experienced at the ELEVATE Conference on February 28, 2019. 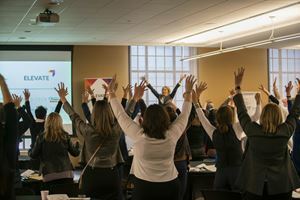 Our speakers and exhibitors provided learning that elevated us and our coaching practices. 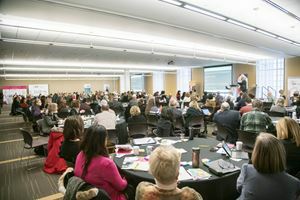 The engagement and enthusiasm all attendees brought to the conference was palpable and learning from each was fantastic. Thank you all for contributing your time and energy to make the conference a great success. 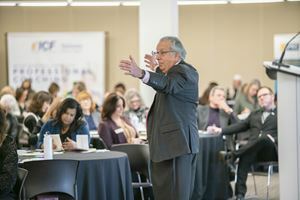 Thank you to our speakers – Richard Boyatzis, Pam McLean and Judy Croon – for providing insights, learning and humour to the day. A special thank you to our conference planning committee and board members for months of hard work preparing the conference. Their dedication was displayed in a day that garnered extremely positive comments from attendees. The conference overall was rated as “excellent” and now we have a high bar to meet in future conferences. 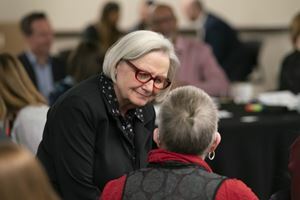 Your feedback on areas of focus and areas for improvement will help us shape an even better conference in 2020. Stay tuned! Thank you very much to our ELEVATE conference exhibitors. Your support and presence at the conference was very much appreciated. Welcome! 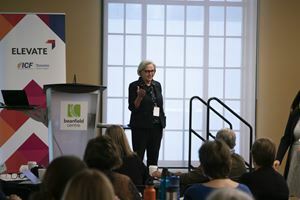 As a leading chapter of the International Coach Federation, ICF Toronto builds, supports and preserves the integrity of the coaching profession. Our members are business and personal coaches who follow professional standards set by the ICF and adhere to its code of ethics. This website serves as a portal for members to maintain their membership and register for events. The links above also provide information for the public to learn about coaching and how to find a coach as well as guide new coaches on how to become a member. We encourage non members to engage with our active community so check the upcoming events. 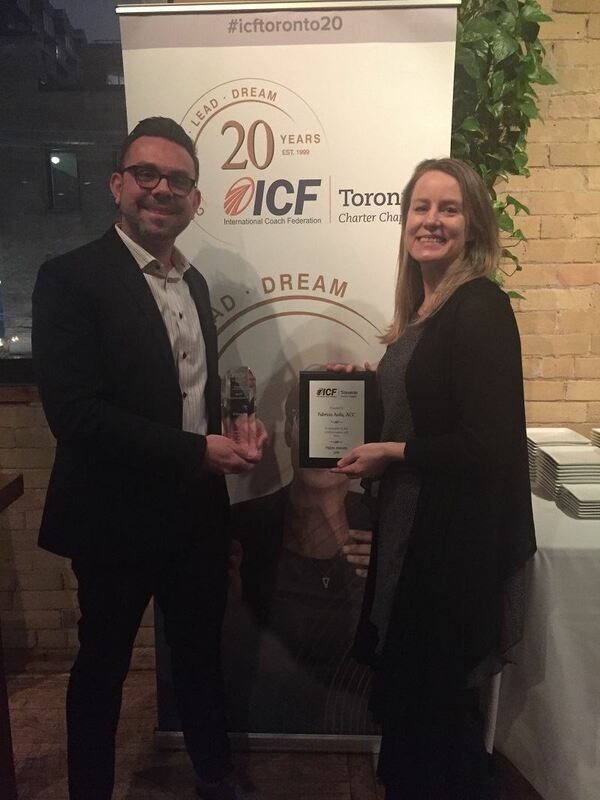 As a leading chapter of the International Coach Federation, ICF Toronto builds, supports and preserves the integrity of the coaching profession. 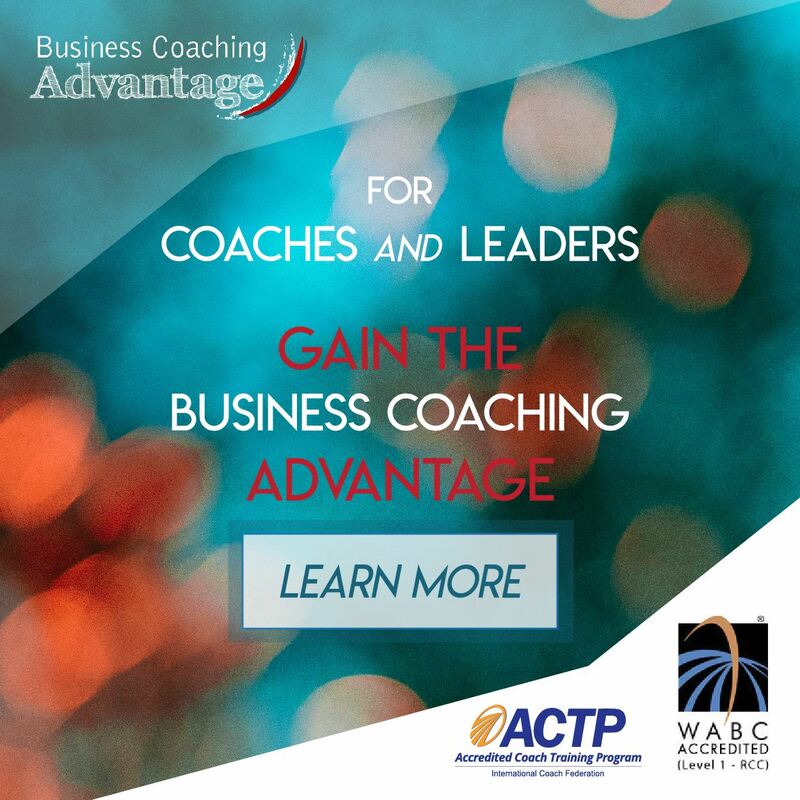 Our members are business and personal coaches who follow professional standards set by the ICF and adhere to its code of ethics.